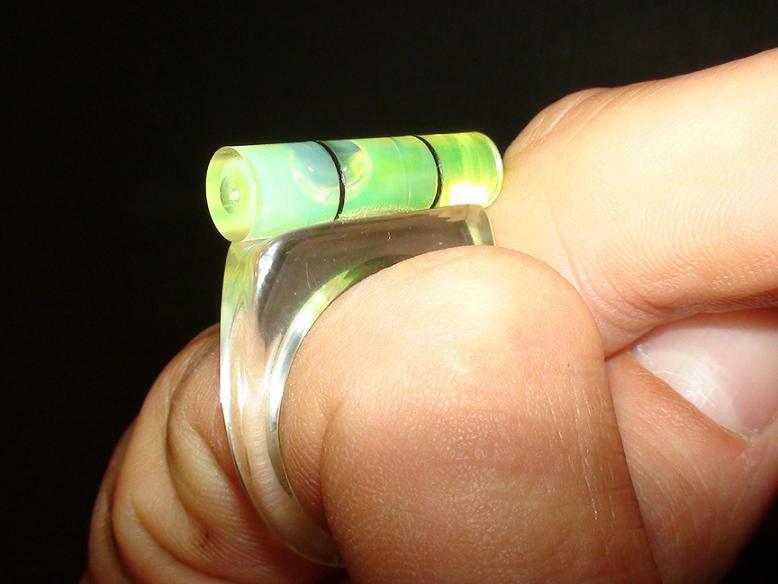 25 Unusual and Cool Rings - Part 2. 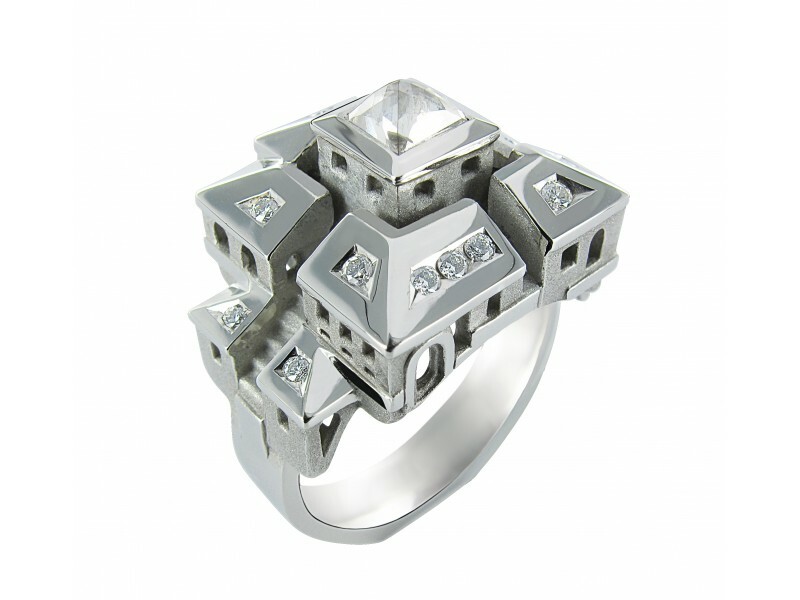 These 'Unusual and Cool Rings' from all over the world are sure to add a little dazzle to anyone's jewelry collection. 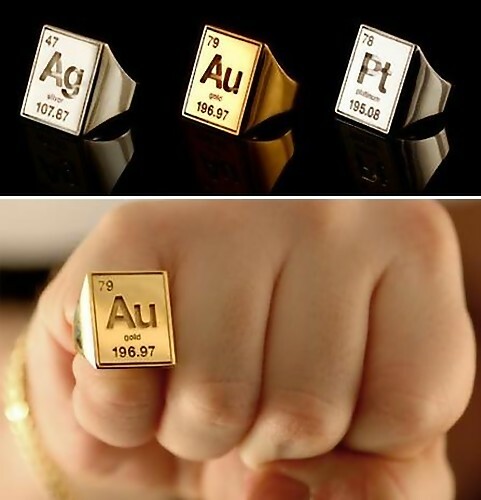 Periodic Table Rings: These cool periodic table rings are available in silver, gold, and platinum. Each of these rings features the corresponding metal's number and weight. 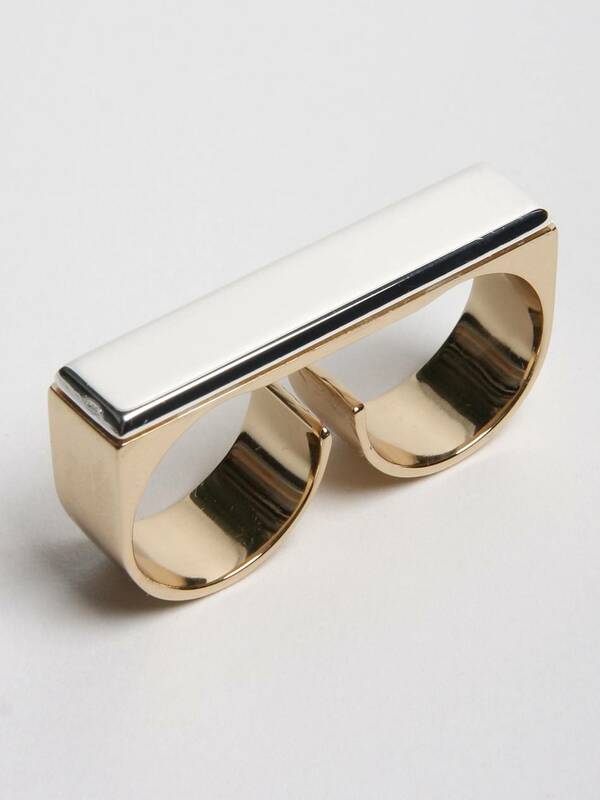 Two Finger Ring: Cool ring made from brass with rectangular silver on top. Inner Message Ring: Inner message ring has hidden letters on the inside that imprints a message on the finger. Hidden Diamond Ring: "With a gentle yet firm outward pull from both sides, the ring opens to reveal the diamond." 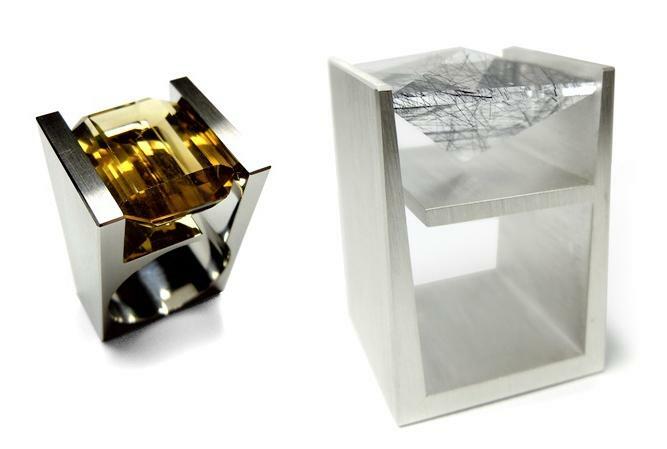 Architecture-Inspired Rings: These beautiful architecture-inspired rings are made of stainless steel, silver, gold, titanium, corian and precious gems. 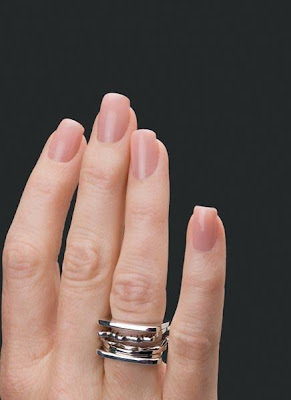 Nail File Ring: This ring is made of stainless steel, with a partial sapphire rasp coating. 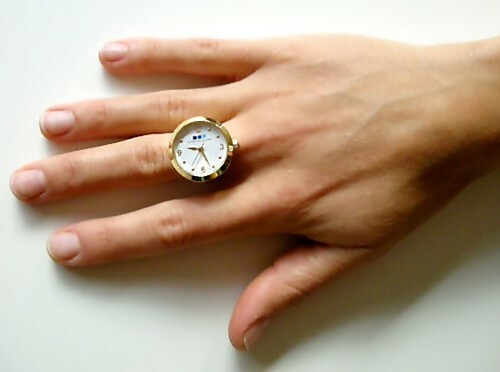 Gold Ring Watch: It's a gold watch, ring, and necklace all in one. City Square Diamonds Ring: This miniatures ring of actual building comes from 'Architecture Jewelry of Tournaire'. 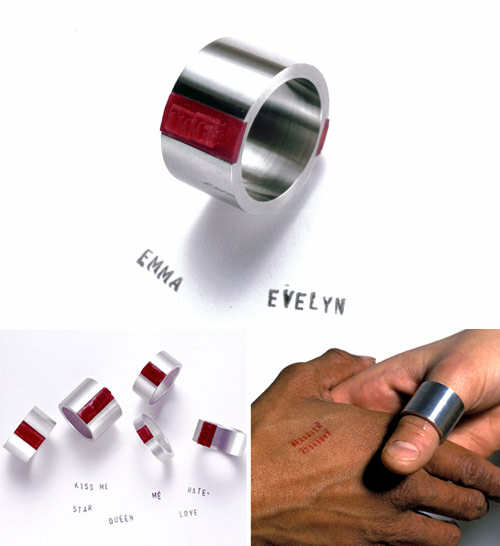 Stamp Ring: These custom handmade limited-edition stamp rings lets you "stamp" your messages. 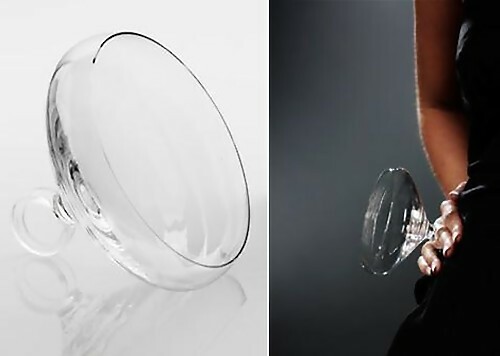 Growing Ring: An interesting concept by product designer Hafsteinn Juliusson. 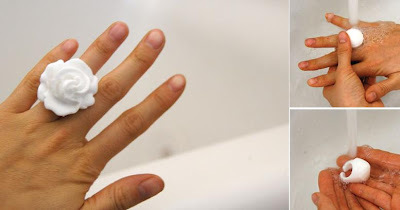 Soap Ring: Unique rings designed by N Wu, these soap rings disappear when they are used. Sandwich Ring: BLT ring consists of two bread pieces, bacon, lettuce and tomato. Smiley Ring: Happy face ring made out of pure sterling. Ring Sight: A clever design by 'as well as design'. 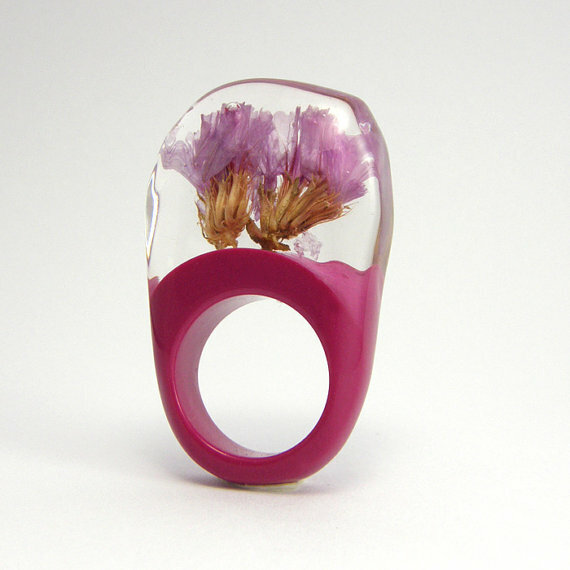 Glass Ring: Unusual glass ring by Frida Jeppsson for the Bombay Sapphire Designer Glass Awards. 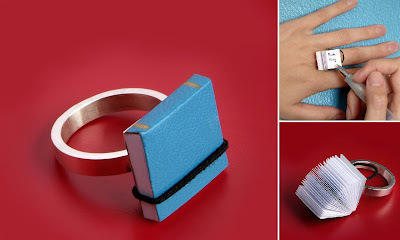 Book Ring: A ring with a miniature book designed by Ana Cardim. 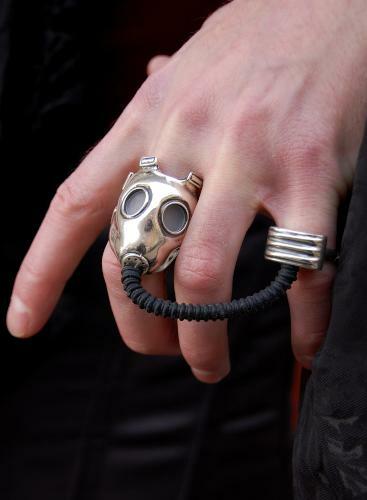 Mask Ring: Unique ring looks like a mask with a rubber hose. 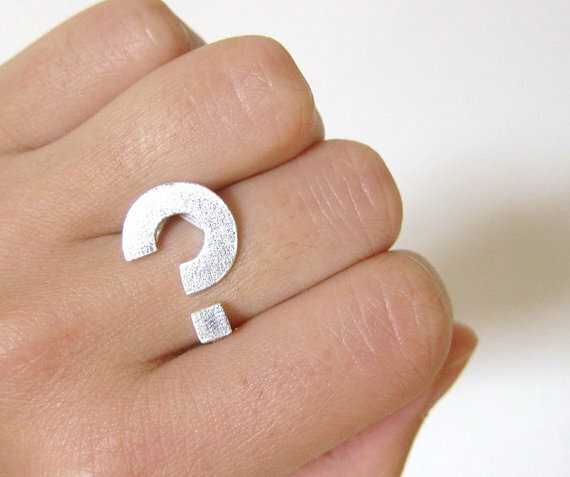 Question Mark Ring: Cool ring designed to look like a question mark. 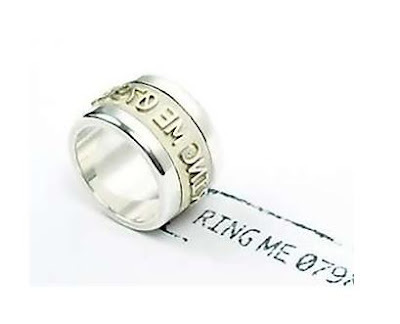 Barcode Rings: Cool barcode rings collection by Pippa Knowles jewellery. 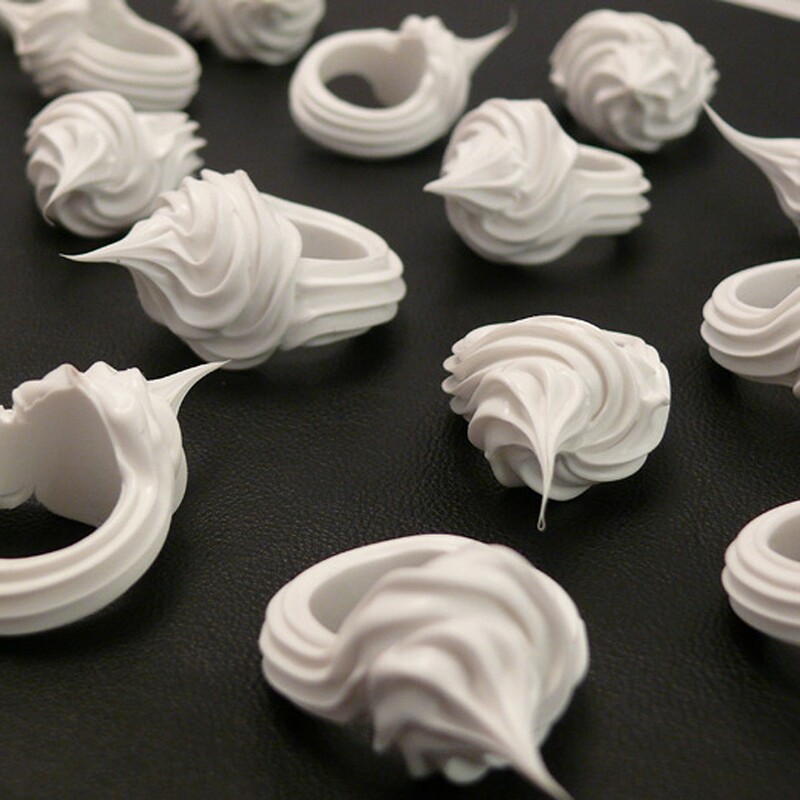 Meringue Rings: These clever rings are designed to look just like a little meringue by German designer Tanja Hartmann. Pink Flowers Ring: Beautiful ring made using natural flowers. 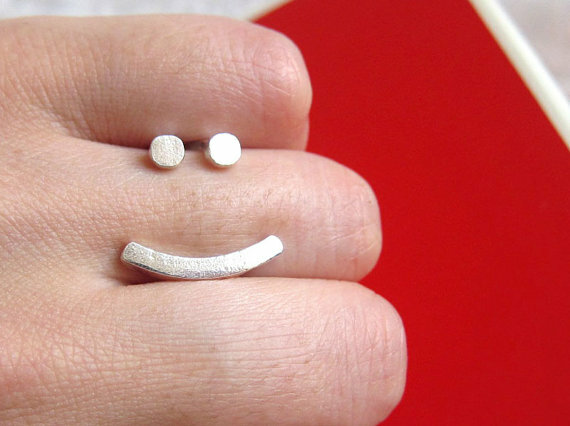 Handshake Stamp Ring: This customized stainless silver ring leaves a tiny stamp on those who shake hands with you. 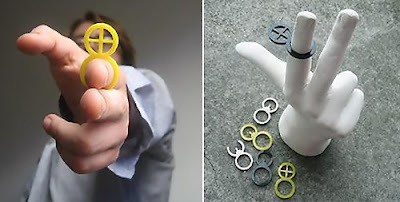 Don't miss to check out "Unusual and Cool Rings - Part: 1| 2| 3". 20 Creative Salt and Pepper Shakers - Part 2. 30 Unusual and Unique Ice Cube Trays - Part 2. 15 Beautiful and Innovative Bookmarks - Part 2. 20 Unique and Creative Bookends - Part 2. 25 Creative and Cool Ways to Reuse Jars. 23 Cool Elevator Advertisements – Part 2. 18 Creative and Unusual Phone Booths. 20 Beautiful and Creative Cup Designs – Part 3. 20 Creative Salt and Pepper Shakers – Part 2.